At Arden Jewelers, we understand how important your jewelry is to you. 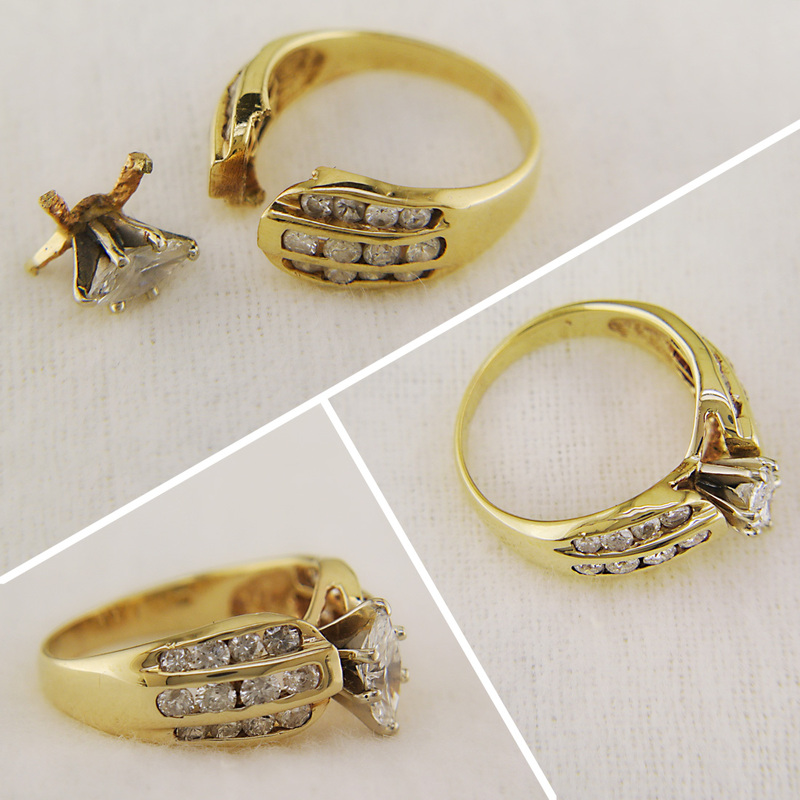 When your jewelry breaks, doesn’t fit right, or just doesn’t look like it used to, we are here to help. 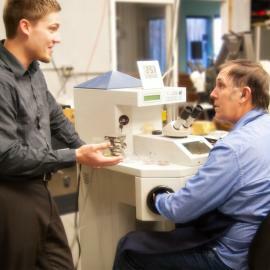 Our jewelry repair team has over 30 years of experience working on everything from $100,000 diamond rings to simple gold bands. Here’s a short list of the kinds of repairs that we offer at competitive prices. We even offer same day and while-you-wait service if you are in a rush. Laser repair work – we can fix jewelry that was unfixable before! 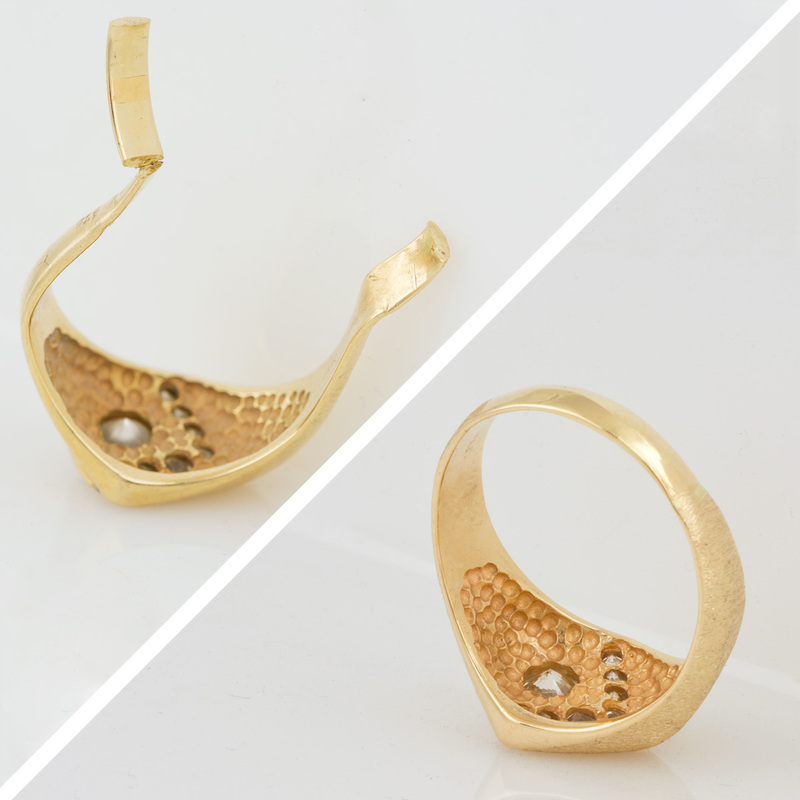 Not sure if your jewelry needs to be repaired? No problem, just stop by for a FREE jewelry check up. 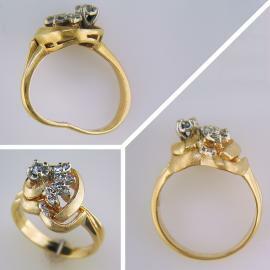 We’ll take a look at your jewelry and use our years of experience to let you know if there are any problems with it. We have had customers come in who thought their jewelry was in good shape, when really, gems were dangerously close to falling out. We don’t want this to happen to you, so come on by for a free jewelry check up. We’ll let you know how your jewelry is doing, even if you didn’t get it from us. You can also read some more about jewelry check ups on our blog. A picture can be worth 1,000 words. Checkout some of our repair work right here to get an idea of what we’re capable of. The entire setting broke out of this ring. It was no problem for our laser welder. 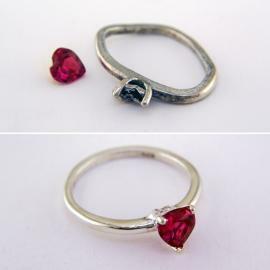 This unfortunate ring was smashed with a hammer. Our jewelers made it good as new again. 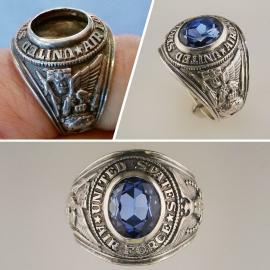 This military class ring was missing its center stone. We were able to find a replacement and restore the ring. 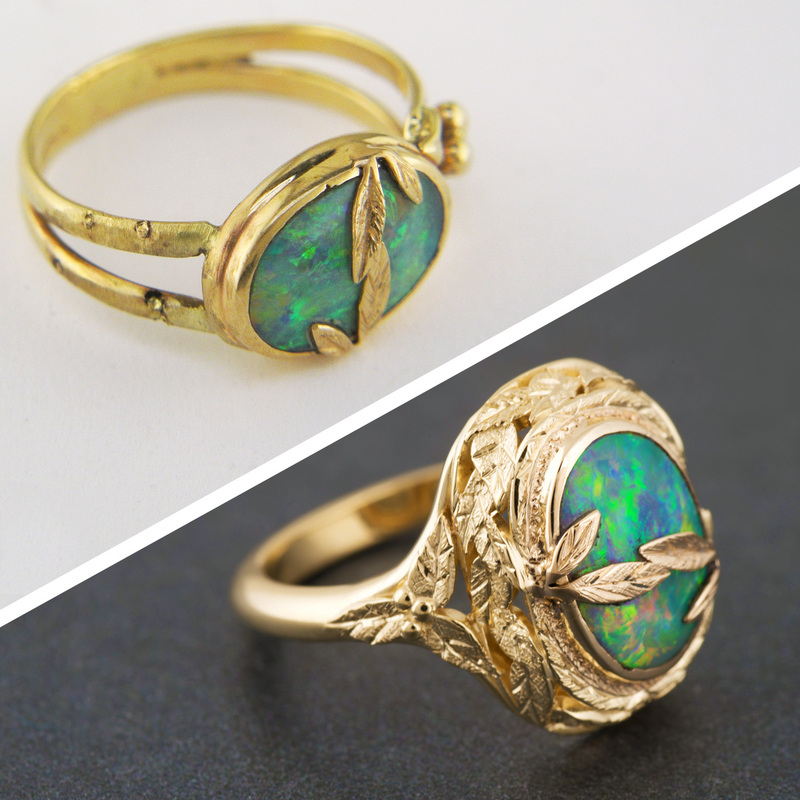 We gave this opal ring a full makeover by adding hand engraved accents and more. This ring came in with a cracked and bent shank. We repaired it and retipped the prongs too. 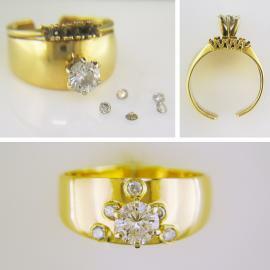 We gave this wedding set a full makeover with a modern new look featuring bezel set accent diamonds. This band almost wore through the diamond setting. We built it up and soldered them together. 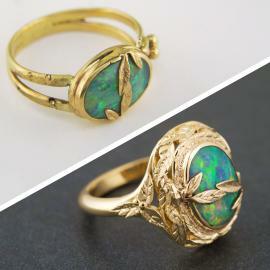 We made this ring as good as new again after it had to be cut off and severely twisted out of shape. Checkout some of our online jewelry repair resources. 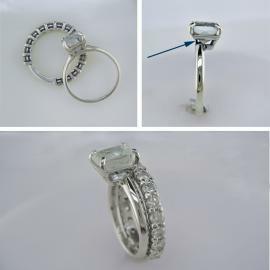 You can read the Jewelry Repair FAQ, or our in-depth article on using a laser in jewelry repair. 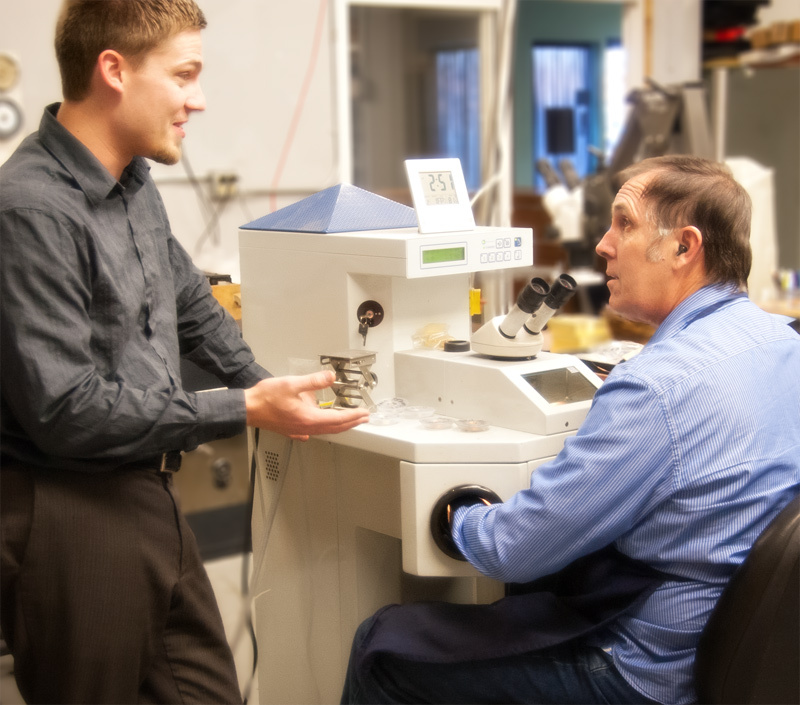 Rest assured that our team of jewelry repair experts has decades of combined experience. Whether you need us to resize a ring, or set a priceless diamond, we’ll treat you and your jewelry with the respect you deserve. We consider it a privilege to work on your jewelry, and we appreciate the trust that you place in us when you give us your jewelry to be repaired.